In the last one decade or so the world has shown a paradigm shift from analog to digital. More and more people are consuming all kinds of information online hence making digital marketing the best way to reach out to your targeted customers. We ask why Digital Marketing is so important. The importance of digital marketing works not only in favor of marketers, it provides something innovative to the consumers too. Let us have a look and understand the importance of digital marketing. The digital modes of marketing are customizable and hence much cheaper. If you are trying to make a foray into an already established market you can still make your presence felt by targeting a small base of customers. The businesses that are using online as the preferred mode of marketing are able to measure the conversion rate through real-time using a simple method. That is identifying the percentage of viewers who get converted into leads and then subscribers and in the end finally purchasing the service or product. 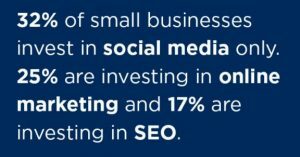 SEO, Social media marketing and Email marketing are methods which have a high conversion rate as they are able to generate a quick and effective communication channel with the consumer. For any business to survive the one thing that they really need to work upon is establishing a reputation which is impeccable. In the past few years, it has become evident that customers will always prefer a company which does not have any scandals associated with it. Importance of Digital marketing today lies in offering you multiple ways to establish a personal rapport with your customer base. Be it email marketing or social media you can always offer the customer solutions to their problems and make them relate to your product by even providing live chat access. Your website and social media page can easily be converted into a place where the consumer can ask queries, give suggestions and hence take the association with you on a positive level. After Google mobile first update nearly almost all the websites these days are made in a manner that they are easily viewable on the mobile as well. 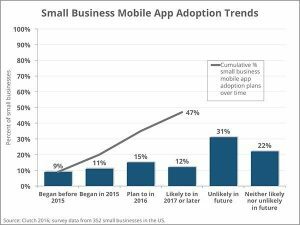 This is because that almost all customers have access to a smartphone and most of them even look for products on the same. In many instances, customers have changed their purchase plan and picked up a product from a different brand just because they were convinced that the new product has a much better functionality. The presence of your brand and service on multiple platforms gives the option to customers to rate your services as per their level of experience. A positive and favorable review left by a satisfied customer causes the new ones to immediately convert. 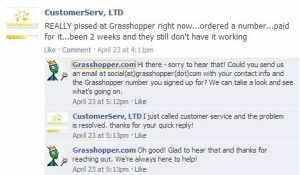 These days contacting the social media page of a brand for issue resolution and other matters is a common thing to do. This, in turn, leads to the building up of strong image of the brand in the minds of the new consumers hence leading to more conversions. While earlier budget allocations were done individually to handle each kind of marketing medium the situation becomes more progressive now. 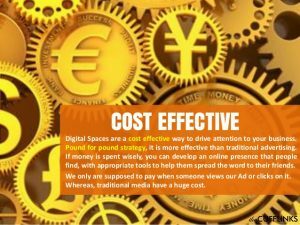 Being digital you have access to packages at different levels of costing hence ensuring that you can pick up one which suits your budget best. Even a small level of investment done in a mode of email marketing has the potential to deliver results in terms of customer’s engagement. Using web analytics helps the business owners know whether your website is providing optimal ROI. While the website may not be generating revenue for you directly you can always track conversion rate of inquiries made through email and telephone calls to sales. A small business needs to save up on its resources before it finally goes into the green zone and starts making profits. 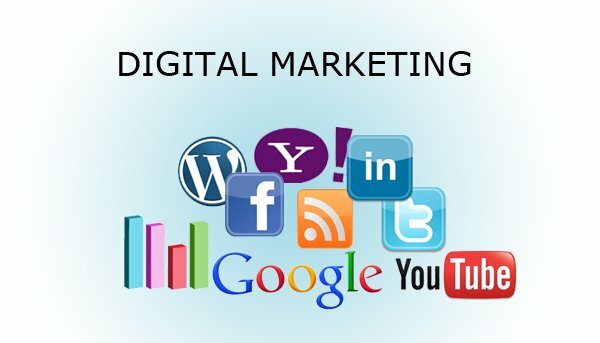 Digital marketing gives you the scope to reach out to many customers at the same time and that too within your budget. You can plan your marketing strategy such that you only use modes which lie in your budget. If there is a desire not to extend the budget then you can always target niche audiences who you know would definitely like and appreciate the concept of your offering. Since the amount of money invested is less and the ROI more the scope to make money is much higher. 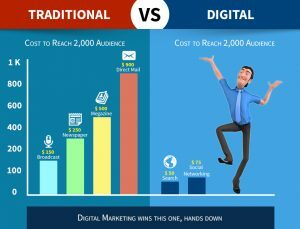 As per a study conducted by IPSOS Hong Kong in accordance with Google has shown that compared to traditional methods, digital marketing is known to generate 2.8 times more revenue. This coupled with the fact that the conversion rates here are much high ensure that you are minting money as soon as you enter the fray. For organizations which are formulating their strategies keeping money in mind, this also means a faster movement towards the growth path they want to be on. 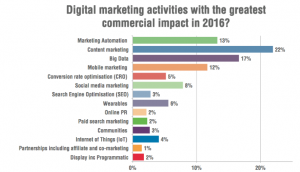 The future of digital marketing seems very bright at the moment. However, while brands were earlier competing with each other’s marketing strategy now the focus has shifted to a fight against the entire internet. This is the time when brands will have to use different modes and ways to actually delve and make an impact on the customers. Surviving in such cut-throat competition is only possible if you can devise and implement a marketing strategy which portrays your uniqueness and gives the customers a reason to opt for you.